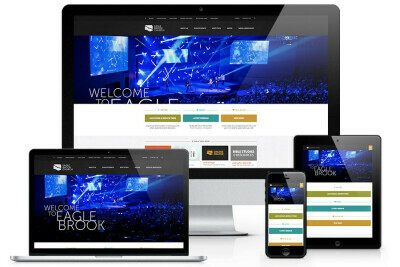 Eagle's Landing is a multi-campus church that wanted a unique look and feel, but with the flexibility for each campus to highlight its own content. 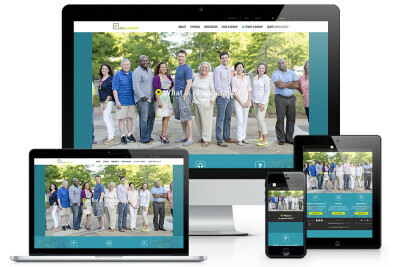 We designed and developed a site that gave them just that. Select a campus and see for yourself! 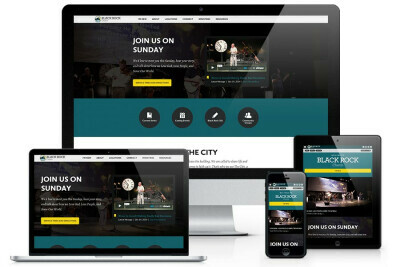 Black Rock Church began with our Content Strategy and worked to bring both of their campuses into one website. 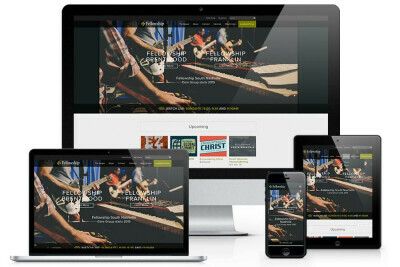 They wanted to have a united, single message that was optimized for all devices and easy to maintain. 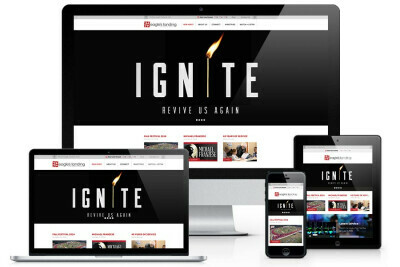 Take a look at how they gave extra attention to their campuses on any device. 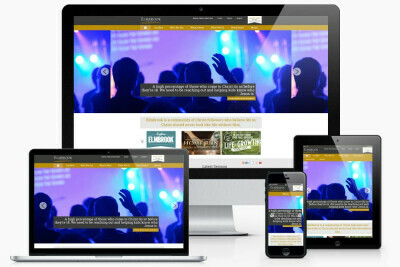 As an ever-expanding church, Fellowship Bible Church in Nashville came back to MonkDev for a second time to help them create a fresh, modern look for their multi-site church. 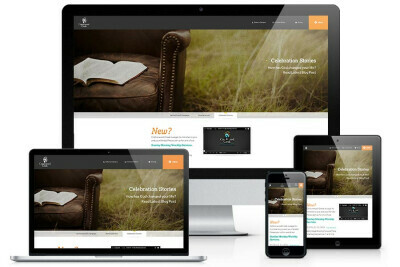 They used their own internal design team to customize nearly every template you see. Here are some of our favorites. 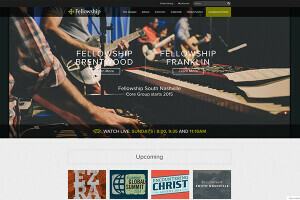 Fellowship Bible Church in Little Rock came to us looking for a single site for their many campuses. 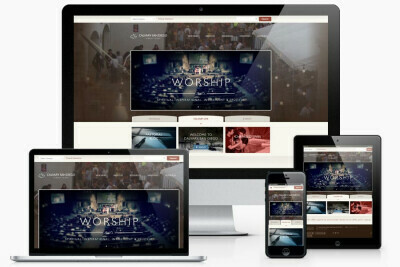 They worked through our Content Strategy to pair down their content and highlight key areas of their church with custom design and functionality. 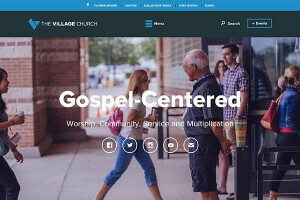 The Village Church has been a long time ministry partner. 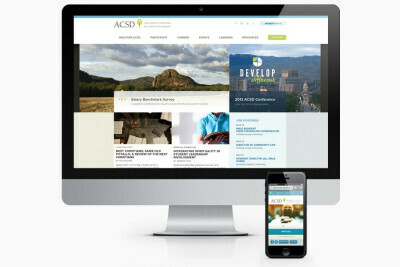 In their new site they reworked their entire approach to multi-campus logic making it easier to maintain. 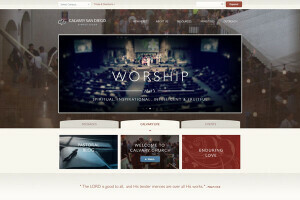 The site is fully responsive, with beautiful parallax design elements. 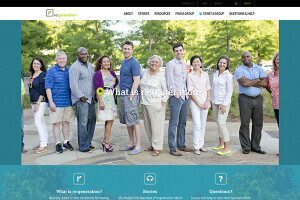 Cottonwood sought our help to create a site that was easier to navigate, better at presenting key values and helped people find opportunities to connect in community.They also needed a site capable of sharing and organizing their quality resources. 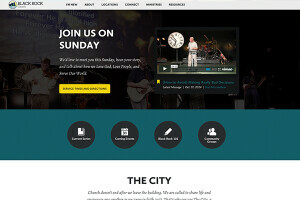 Bayview Glen Church's new site is fully responsive. 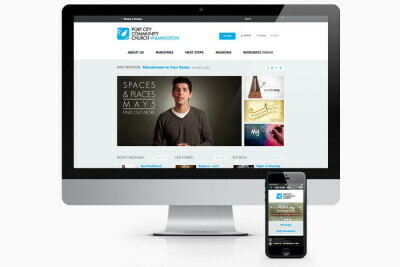 We started off design with a new logo that represents their vision for worship, community, and training. 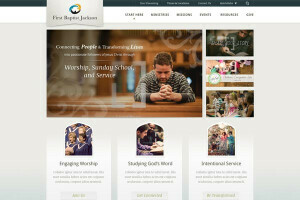 The site reflects their goals of welcoming new visitors, while creating clear paths towards involvement in all areas of the church. 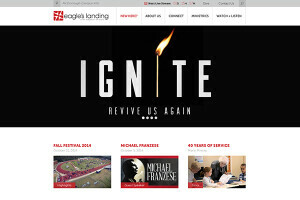 We’ve been ministry partners with Pinelake for years and were excited to help with their redesign. 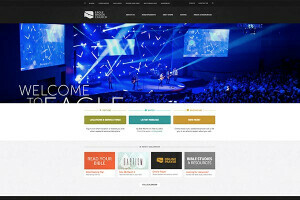 With the redesign Pinelake wanted to share who they are as a church.To help achieve this goal we created a featured stories section on their homepage and incorporated large images throughout the site. 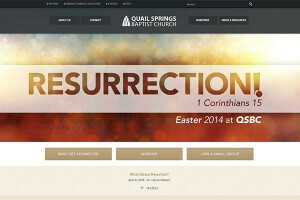 Quail Springs is made up of various generations, from children all the way to seniors. 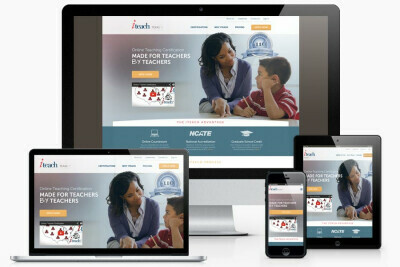 They were looking to make it easy for everyone to use their site. 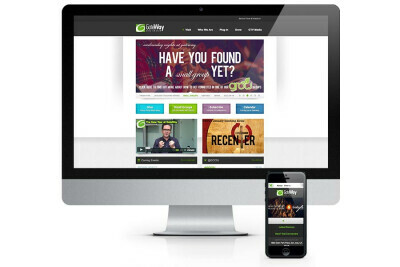 We helped bring clarity to their site through content strategy and custom designs. 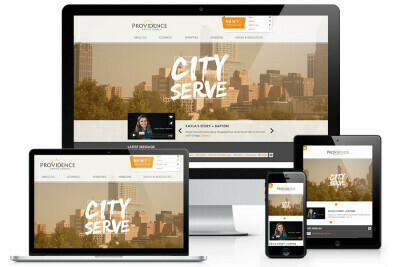 Providence wanted an engaging way for guests to see God working at and through their church. 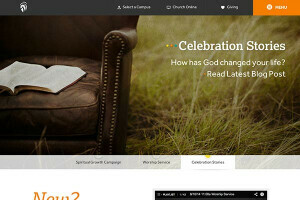 They felt stories played a large role in making this happen and wanted a way to spotlight them. 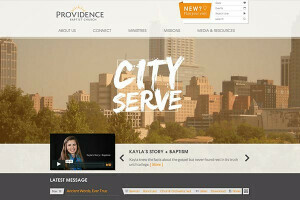 We did this by highlighting stories on the homepage and creating a custom media page. 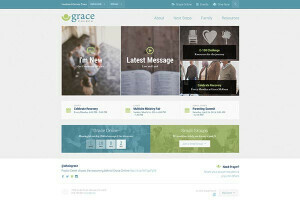 Grace Church in McKean, PA wanted a fresh design and streamlined approach to their online experience. 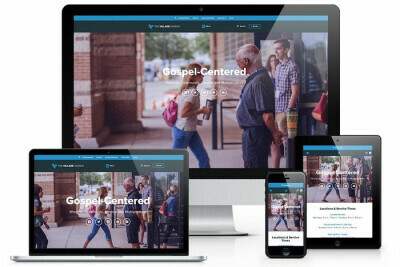 They integrated ServiceU with our events layout and created an interactive, mobile-friendly site to reach their congregation where they're at. 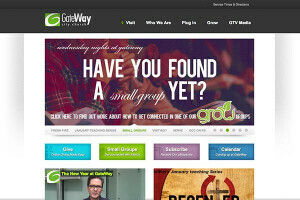 Gateway was looking to get people connected to ministries, events and social media. 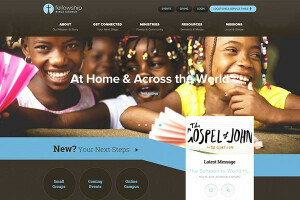 They also wanted to drive people to come back to their site and be encouraged. We did this by creating a unique media experience. 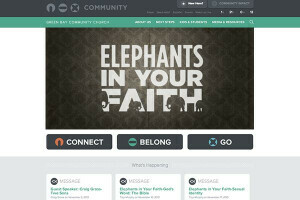 Green Bay Community Church sought to create clear paths for users to learn about their church, connect with ministries, and find a place to belong. 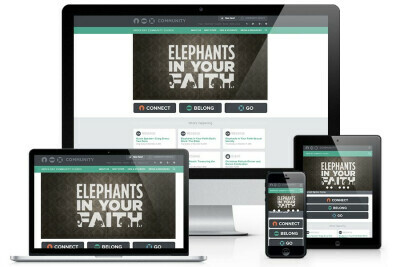 A custom "Community Impact" menu was created to highlight involvement and celebrate how God is working in their community. 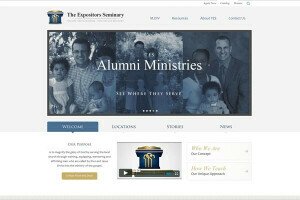 Expositor's Seminary is an satellite seminary that meets in different churches across the country. 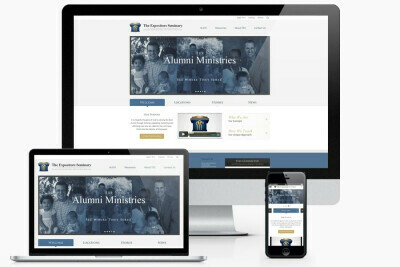 With multiple locations, they needed a strong, unifying web presence to help unify their institution and strengthen their virtual community. 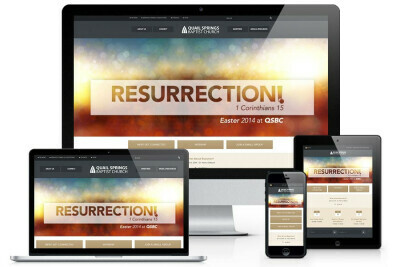 Responsive home page tabs for maximum organization. 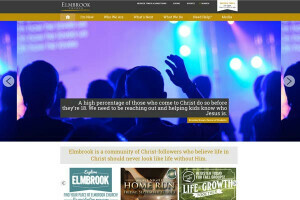 Being such a large church, Elmbrook Church had a variety of needs across several ministries that they were working to meet. 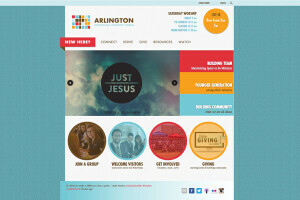 They decided to use their own internal designer and even customized our pre-designed layouts. First Baptist Church Jackson had very specific goals. 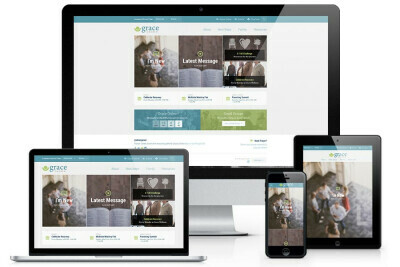 They wanted their new site to show the importance of Worship, Sunday school and Service, reach new people and young families and to be a tool to get resources to their members. 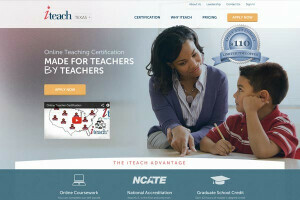 iTeach worked with MonkDev to create a strategic approach to each of their state sites. 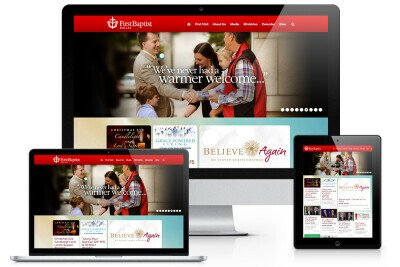 They wanted uniformity in their targeted approach along with a fresh, clean design to span across many sites and even future ones. 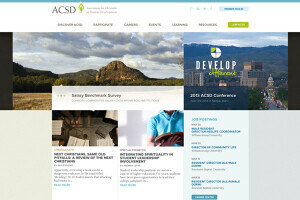 The Association for Christians in Student Development wanted a site that equipped and delivered relevant resources. Starting with a detailed content audit guided the project to acheive just that. 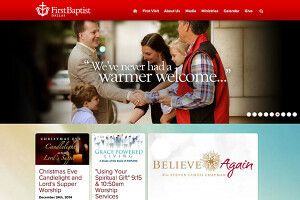 First Dallas was looking a for fresh approach for the web presence as they prepared for the launch of their new building. 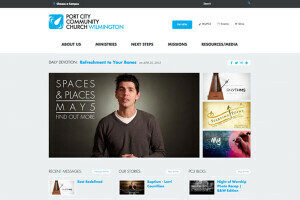 We partnered with AM Design in order to build on our system and reduce content upkeep. MonkDev helped to design their home page. 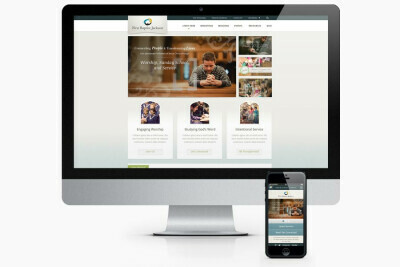 Calvary San Diego went through an on-site strategy session with MonkDev which guided them towards paring down content and creating an effective way for new visitors and current attenders to access events, resources and general information. Screens are constantly getting larger...and smaller. 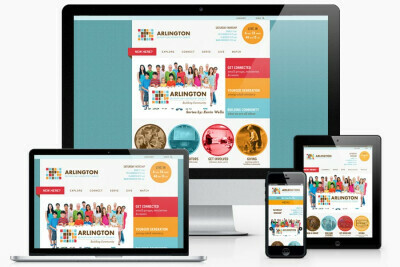 With the rise in mobile interface, websites that respond to screen resolution are key. 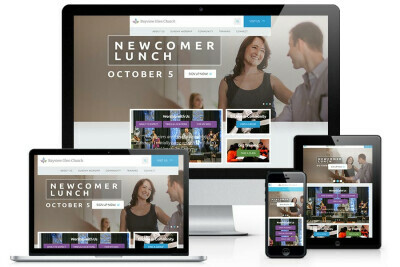 Arlington Seventh Day Adventist Church came to MonkDev with their own responsive design which was then custom developed on Ekklesia360.